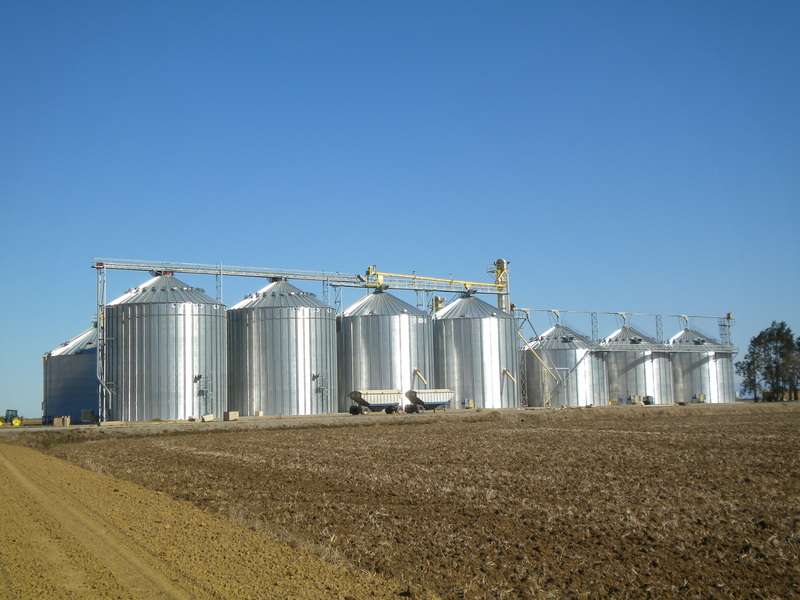 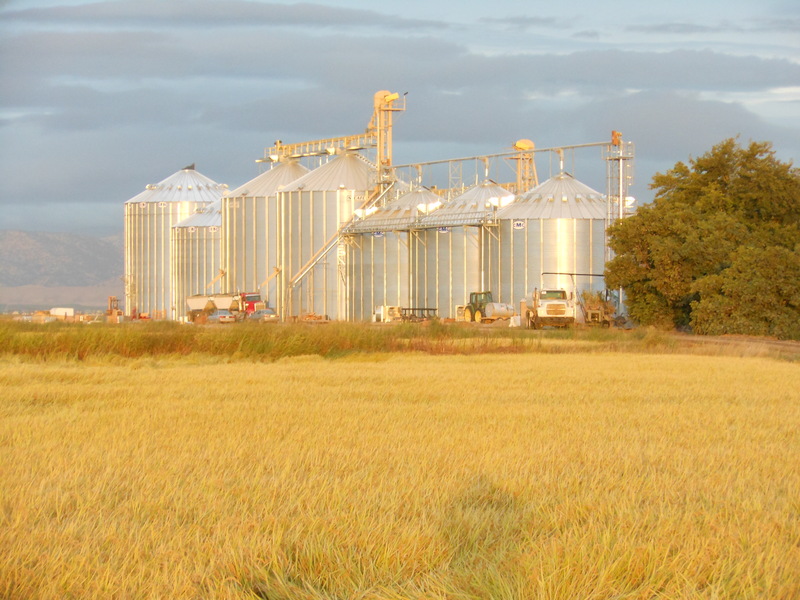 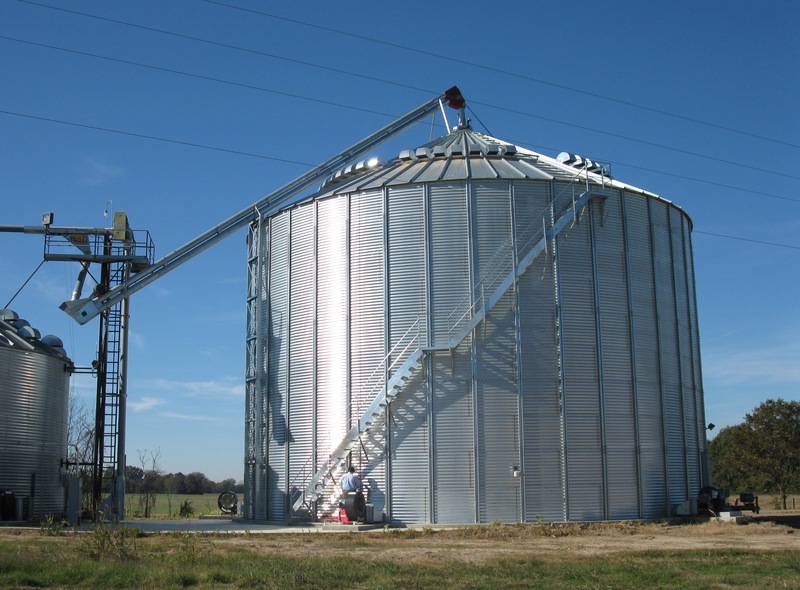 CMC offers higher capacity grain storage bins, allowing more grain to move into storage faster than ever before. 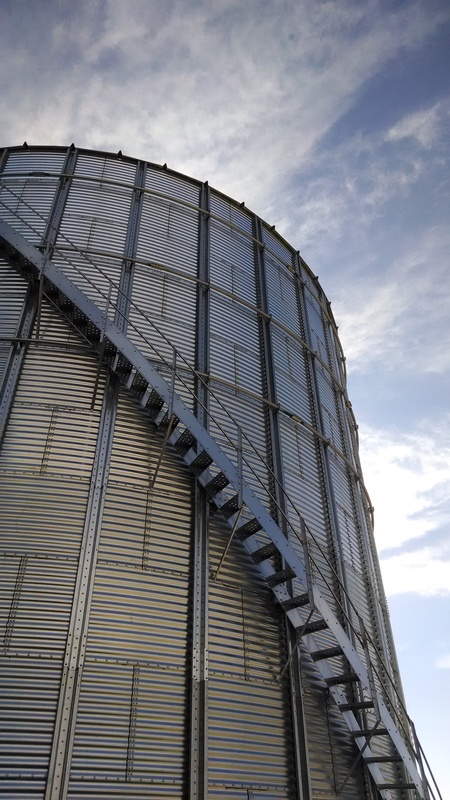 The grain bin stiffeners increase strength allowing you to go taller with your storage system and have more flexibility in the design. 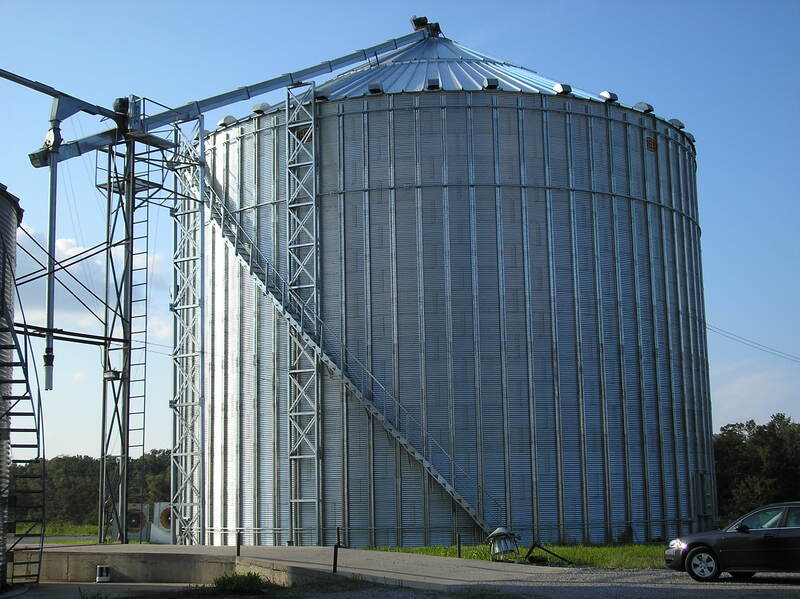 Z-Tek Roof System features z-shaped design, which maximizes strength by minimizing rotational torsion. 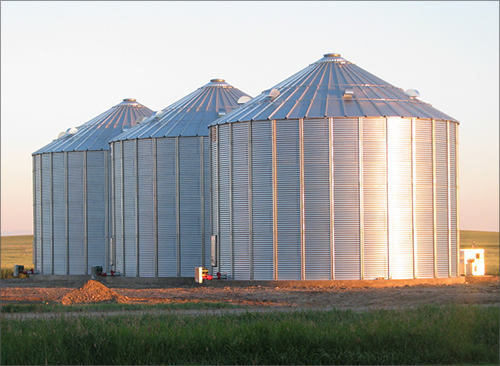 Commercial grade stiffeners leads to increased strength allowing you to go taller without the extensive use of lamination. 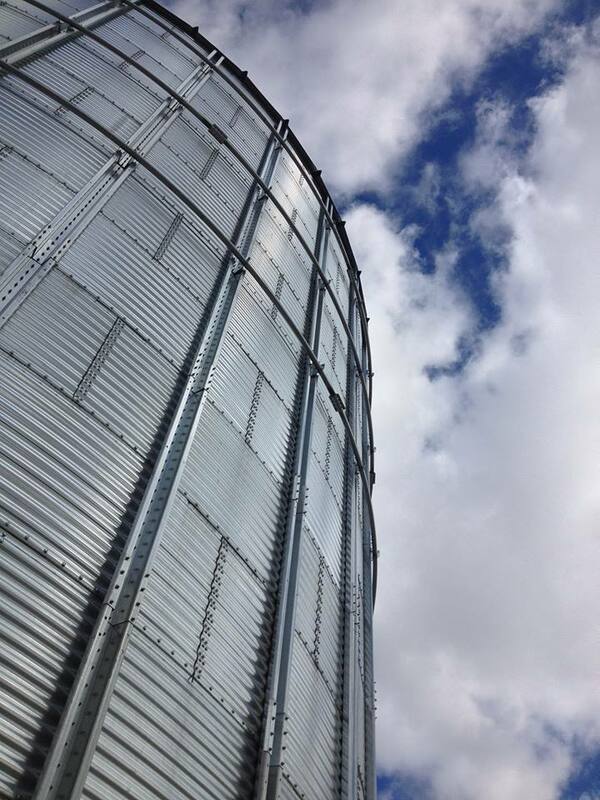 Rolled structural base angle prevents water from entering at the base. 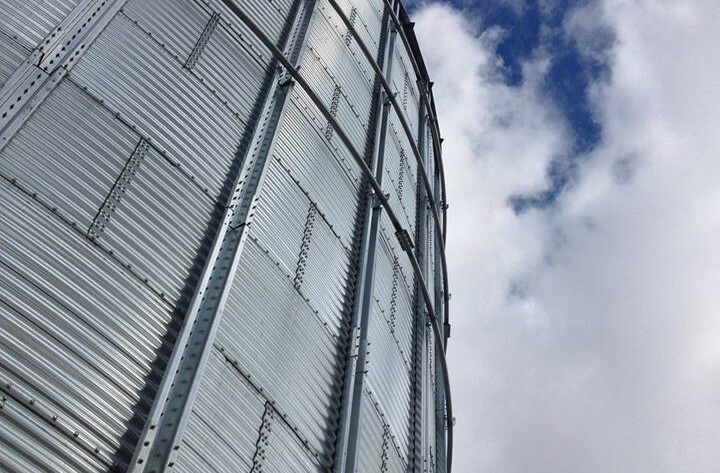 In-plane roof lap minimizes the chance for leaks by eliminating the amount of flashing required between upper and lower panels.